We all know the old adage drive for show, putt for dough! Luckily with these exciting products, you can now do both. 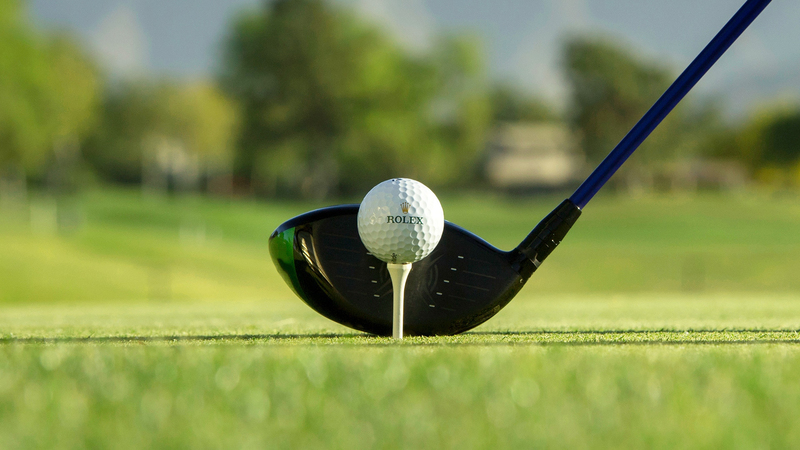 We take a look at the most sought-after, stylish and elegant golf equipment on the market. 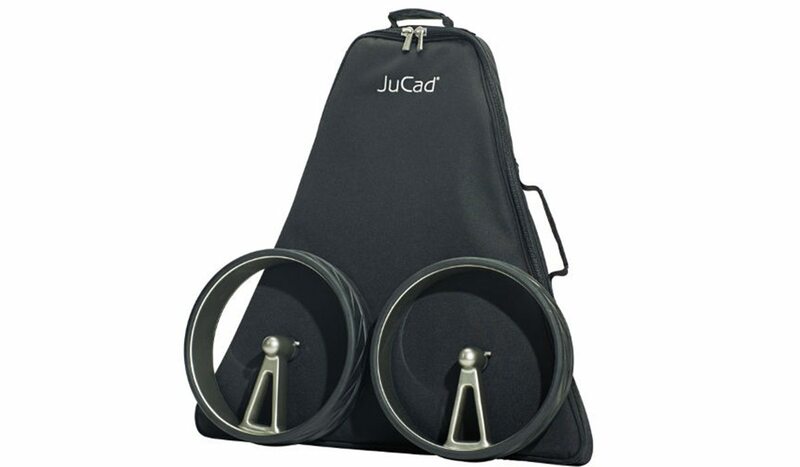 Experience the ultimate driving pleasure with the unmatched features of the JuCad Phantom black on black. the innovative folding technique grants an amazingly flatpack travel size and the functional JuCad Powerlock system. Two powerful, but silent 48V engines offer utmost flexibility with the functions drive, reverse, neutral and automatic preset distance. 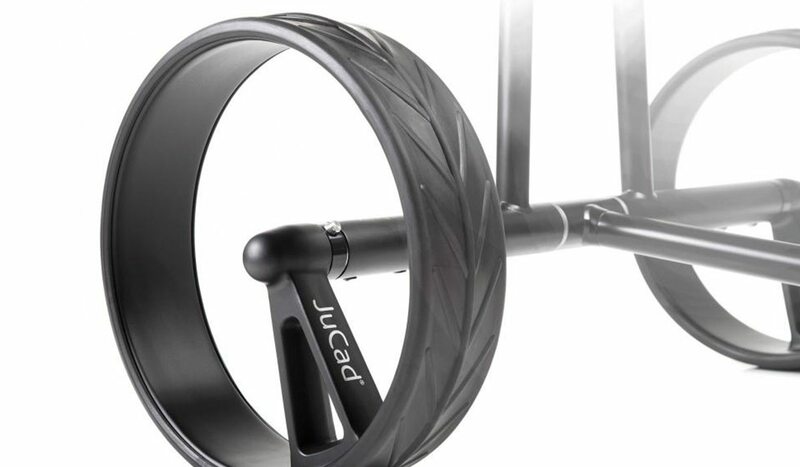 Experience the ultimate driving pleasure with the JuCad Phantom black on black. You really can make driving an artform with this one of a kind trolley, which hits the fairways at €4,790. Silent but deadly, the elegant trolley is one of the most exciting golf gadgets to come onto the market in recent years. 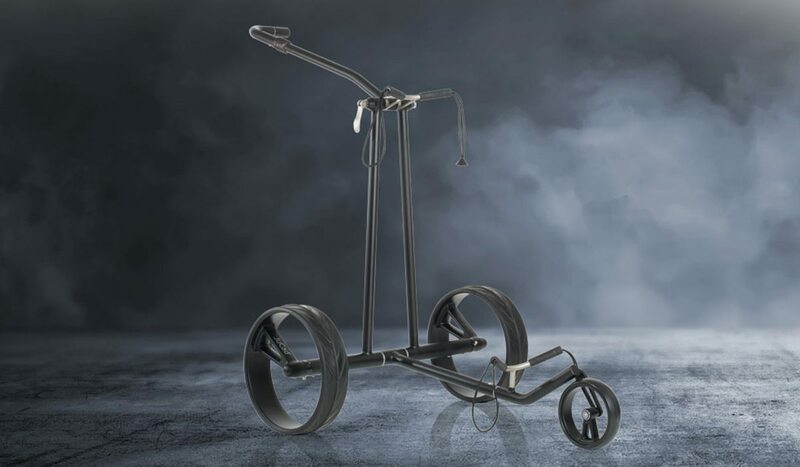 A world first for the luxury German brand, the trolley features single spoke wheel rims made of full carbon. The innovation continues in the folding mechanism, which is seamless, and unparalleled in terms of its amazing flatpack travel size. Slits of deformed shape - These prevent distance loss and directional unstability even with off-center-hit！The result that off-center-hit-ball comes back to the center. 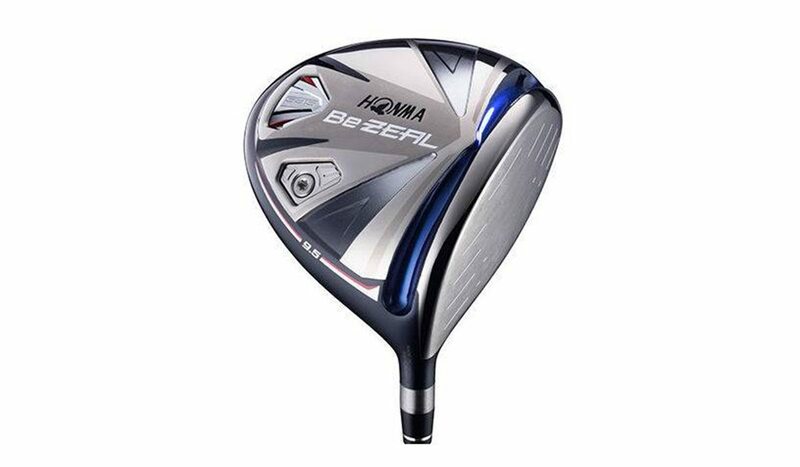 New for 2018, the BeZeal 535 driver is the latest innovation from renowned Japanese equipment manufacturer HONMA. 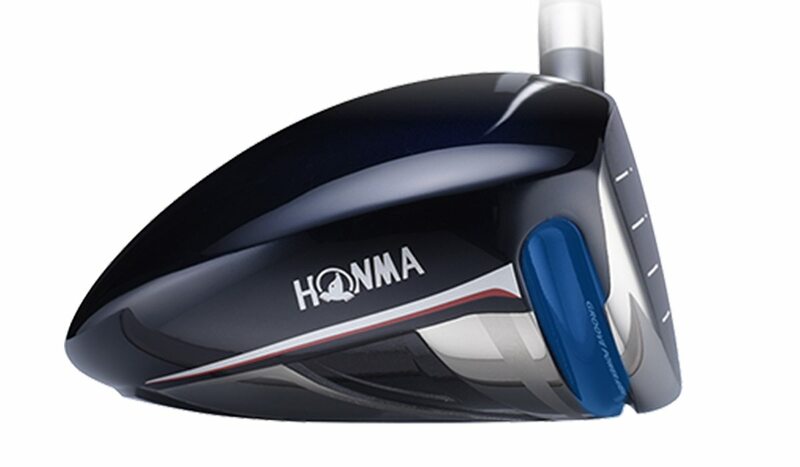 As with Honma’s former line-ups, luxury doesn’t come cheap. Nonetheless, the high-tech clubs again promise to deliver something a little bit special. Designed for the golfer who needs a draw bias and extra forgiveness, the company have called the club “the longest and easiest to hit product” they have ever produced. Major advancements include deformed slits in the sole of the club designed to prevent distance loss and directional instability on off-centre hits. Other improvements include an expanded sweet spot, the ‘groove power area’, and a lower centre of gravity as a result of a 7g weight on the sole near to the heel. Originally designed to aid airline pilots in their navigation, the GMT-Master has become an unmistakable icon. The Oyster Perpetual GMT-Master II allows travellers to read the time in two different time zones simultaneously. 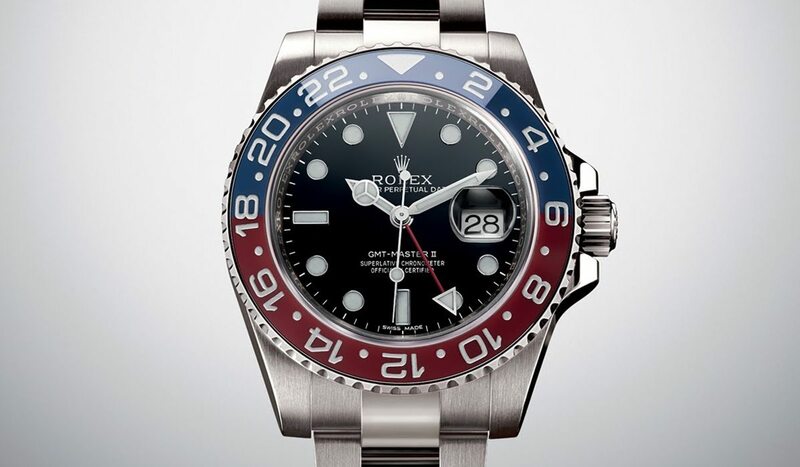 Meet the watch that Rolex fans have been waiting on tenterhooks for. The latest launch in the long-standing GMT Master II range, this new addition includes a range of exciting new features, including a Jubilee bracelet, not seen since the vintage era, and a brand-new and more efficient calibre. 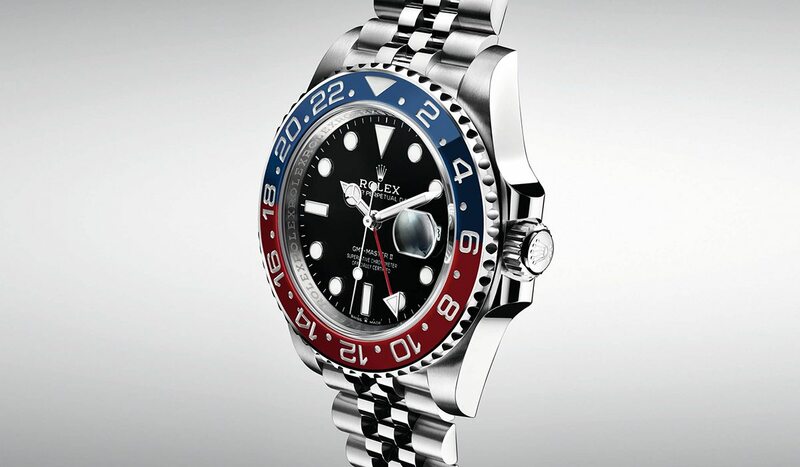 The first GMT model to be introduces since 2014, the exquisite timepiece is likely to be sported on the wrists of some golf’s biggest names over the coming months. 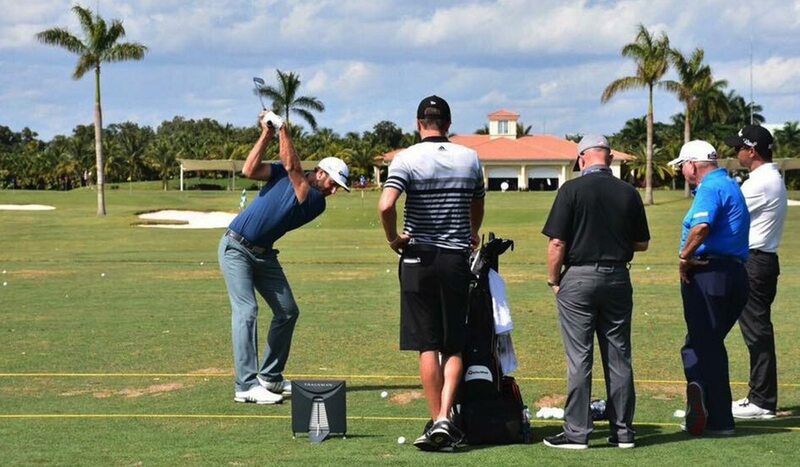 After all, Rolex’s line-up includes the likes of Jordan Spieth, Jason Day, Justin Thomas, Adam Scott, and Rickie Fowler, just to name a few. 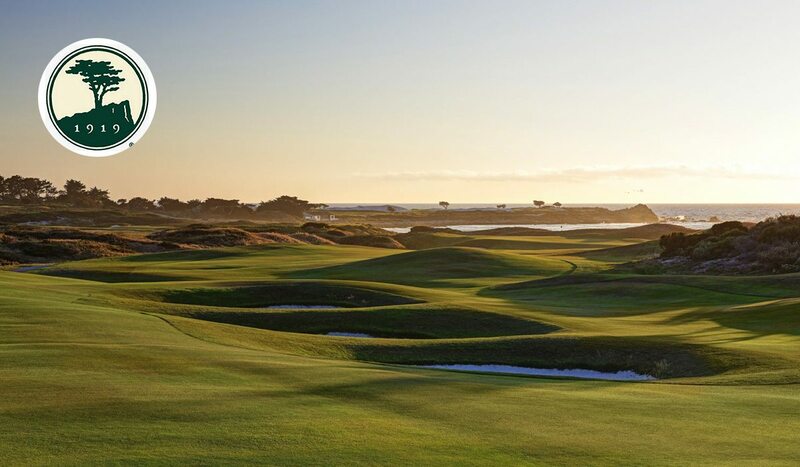 Join All Square at Pebble Beach Resort from 19-24th of November 2018. 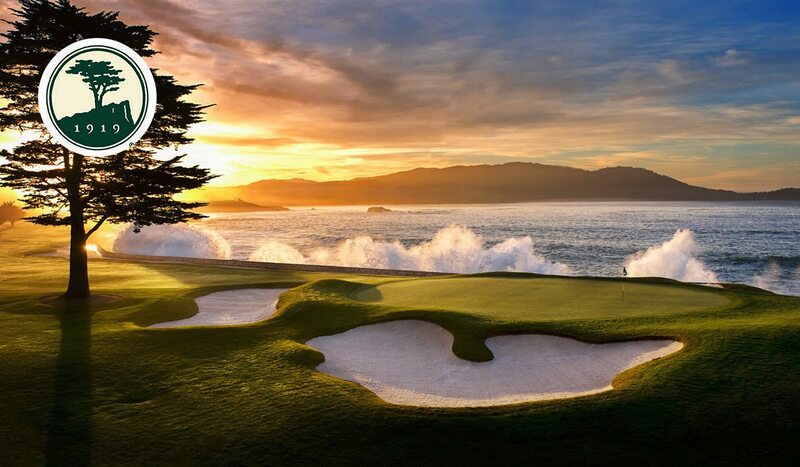 Play Pebble Beach Golf Links, Poppy Hills Golf Course, Links at Spanish Bay and Spyglass Hill Golf Course. 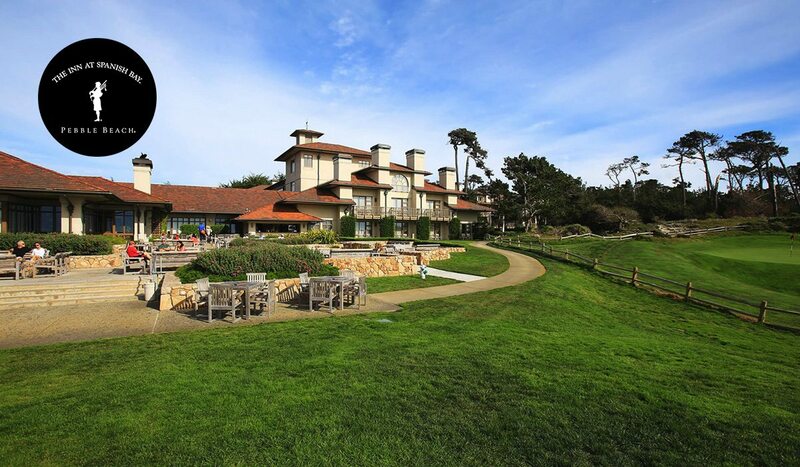 A five night-stay in a Garden View room at The Inn at Spanish Bay (min 45m2) with outdoor patio or balcony with views of the interior courtyard of The Inn. 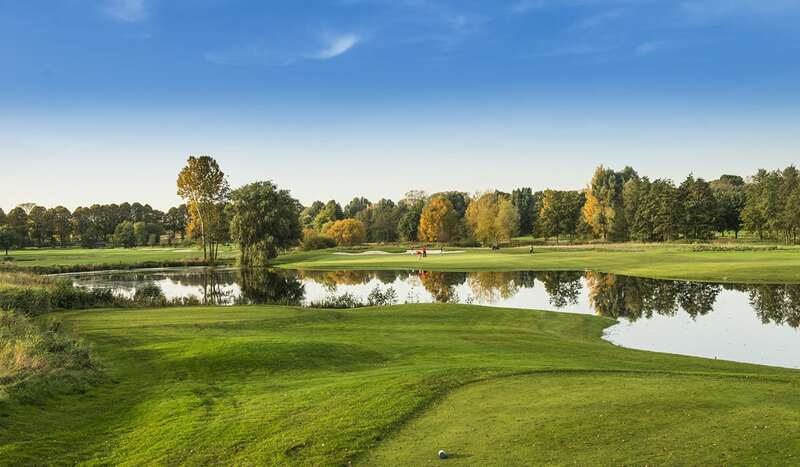 Valedictorian emerged from a century old Swiss watchmaking traditions and savoir-faire alongside the understanding and knowledge of the game of golf. 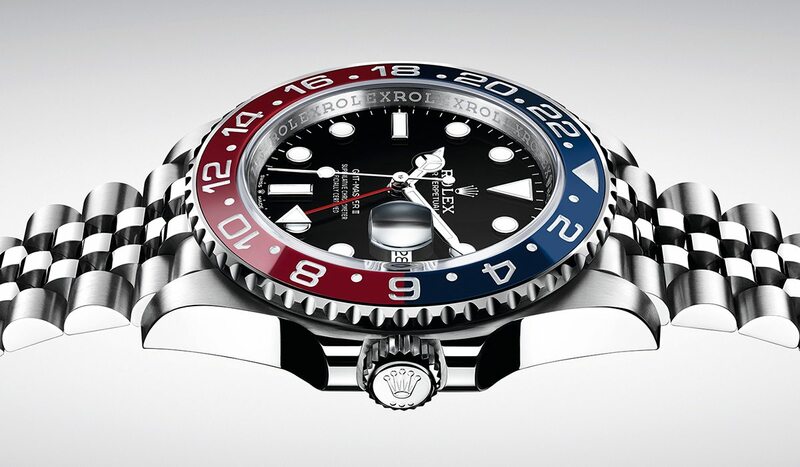 This new “Swiss Made” brand uses only the finest materials delivering exceptional performance. A brand founded on three crucial values: Performance, Elegance and Uniqueness. Who said putting couldn’t be glamorous? 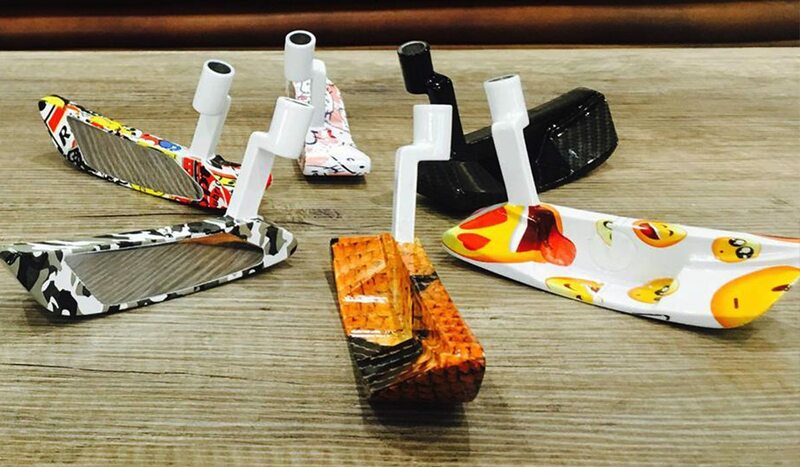 Now it can with the sublime new putter offering from Swiss watchmaker Valedictorian. A stroke of genius, the Valedictorian putters combine a century-old tradition of watchmaking with the professionalism and the understanding of the game of golf. 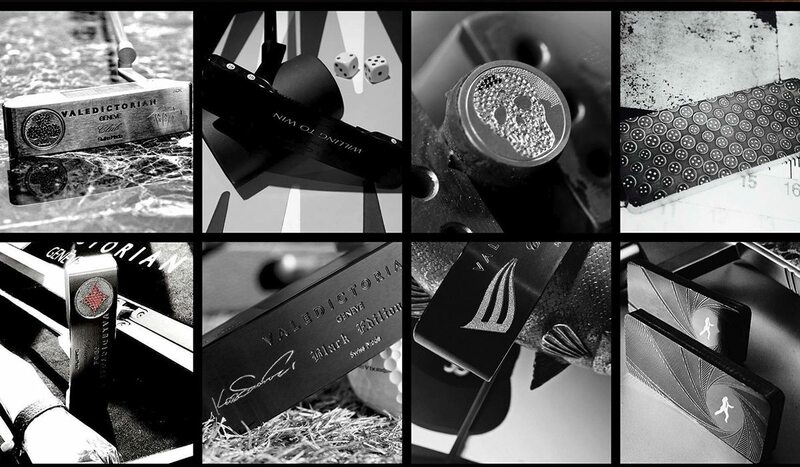 The outcome of this alliance is ultimate performance and luxury, all encapsulated in a putter. 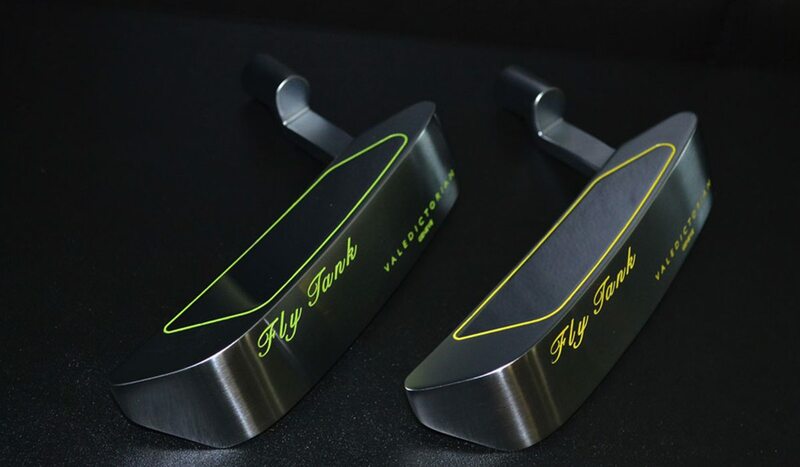 The classically styled putters are hand-crafted and come in a collection of aesthetically-pleasing styles. Imagine your off-season is now part of your peak season with regard to both practice and play. 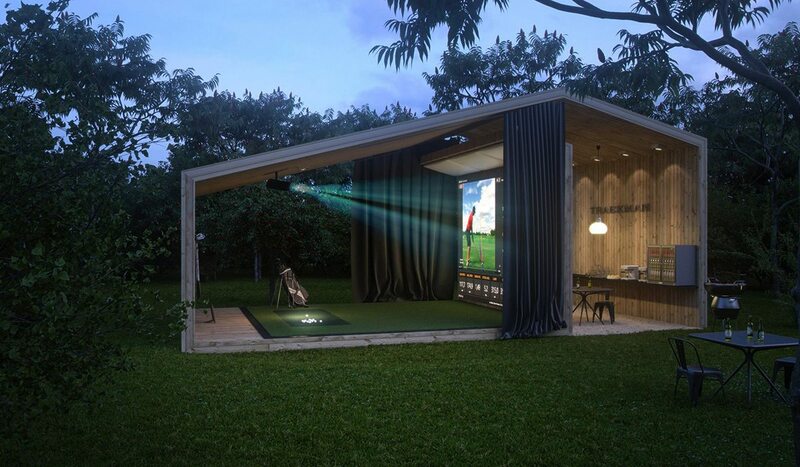 When deciding on a golf simulator, entertainment is a key component of the experience but so is reality. All major stakeholders of the game, without exception, use and trust our numbers for two main reasons: precision and reliability. 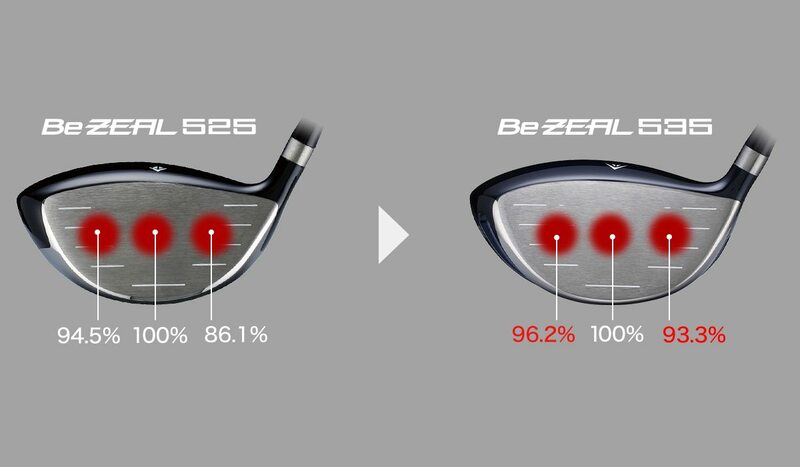 Let’s face it, good driving might not always win the day, but it can certainly shave plenty of shots off your score. 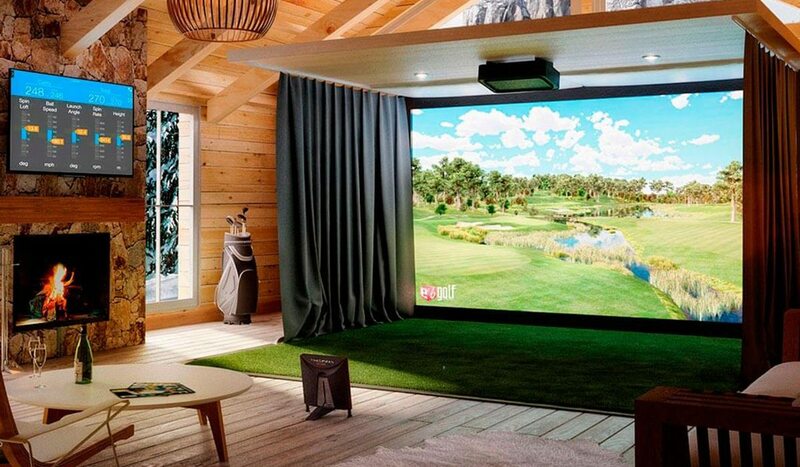 The indoor golf simulator allows golfers to replicate their swing whereever in the world they may be, making it ideal for practice or a great night with your mates. 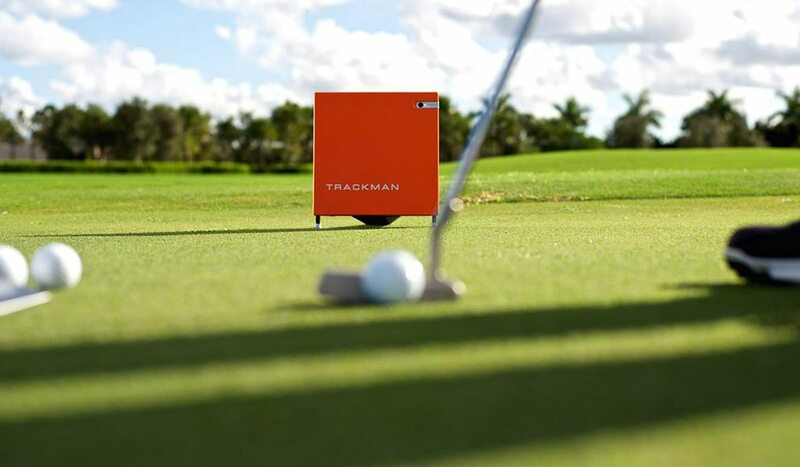 Used by the pros to attain the most accurate swing statistics, trackman uses HD 3D course graphics, enabling users to play the world’s best courses straight from their living room or office. It also has the capability to track your putting stroke.